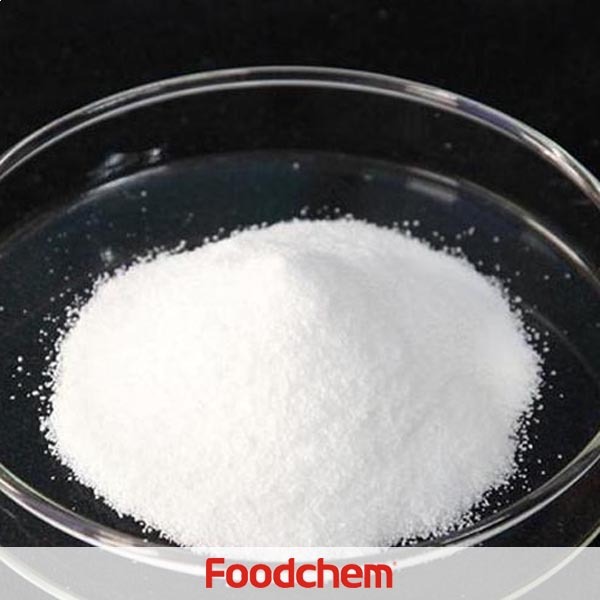 Sodium stearoyl lactylate(SSL) is one of the popular food additives and ingredients in most countries, As a professional Sodium stearoyl lactylate(SSL) supplier and manufacturer, Foodchem International Corporation has been supplying and exporting Sodium stearoyl lactylate(SSL) from China for almost 10 years, please be assured to buy Sodium stearoyl lactylate(SSL) at Foodchem. Any inquiries and problems please feel free to send emails to us via sales@foodchem.cn, we will reply you within 1 working day. SSL is Ivory white powder or lamellar solid with a characteristic odour.SSL has the functions for increase toughness, emulsify, improve preservation, protect fresh etc. It can be used in baked products, steamed bread, noodles, dumplings etc. 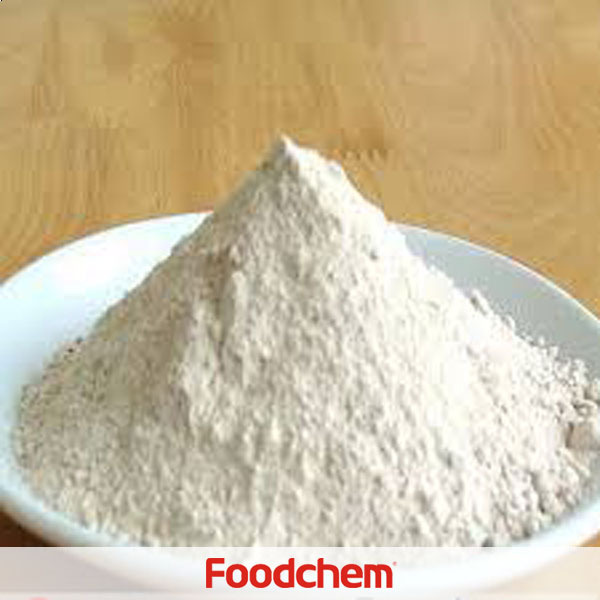 Also used as an emulsifier in margarine or fresh cream or cosmetics. 1. Strengthen the toughness, elasticity of doughing; enlarge the physical volume of the bread and the steamed bread. Improve the construction of tissue. 2. Make the surface of bread and noodles smoother. Decrease the rate of rupture. 3. Make biscuit mold unloading easily, and make the external appearance tidy, the level of structure clear, and the taste crisp. 4. There is an interaction between SSL and amylose to make the time of preservation longer. 5. Enlarge the physical volume of frozen food. Improve the construction of tissue. Avoiding the surface to split up and prevent the filling to leak. 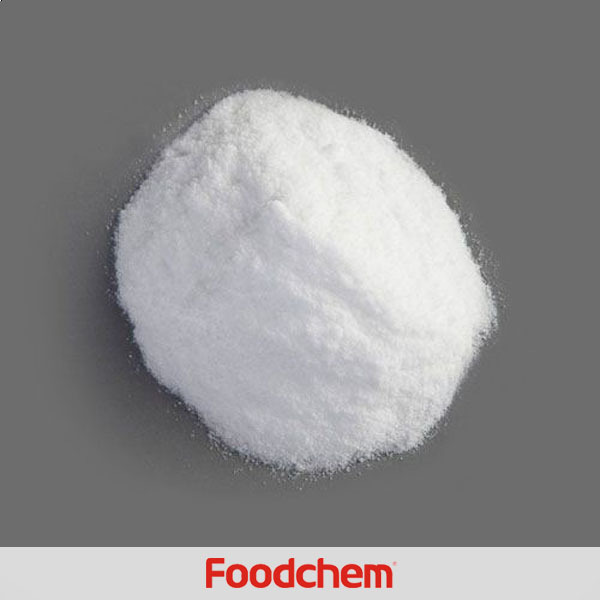 Foodchem is an ISO2008 9001 certified company, as for Sodium stearoyl lactylate(SSL), we can offer HAPPC, KOSHER, HALAL Certificates, ect. 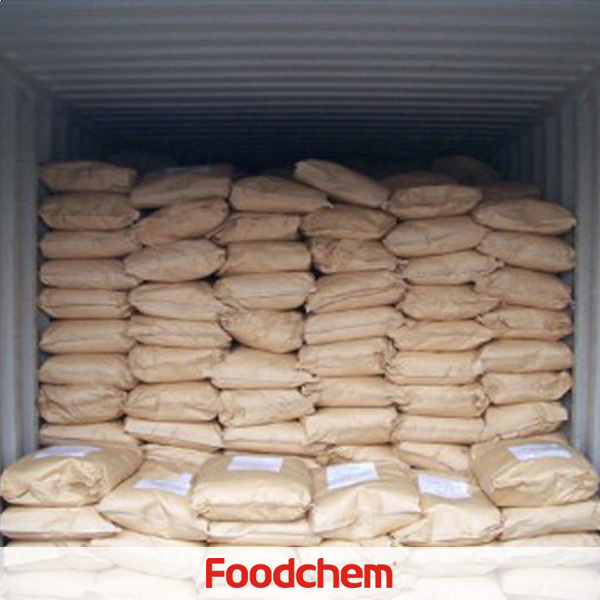 Foodchem is both manufacturer and trading company, we are Sodium stearoyl lactylate(SSL) distributor, at the same time, we are manufacturer of other products. 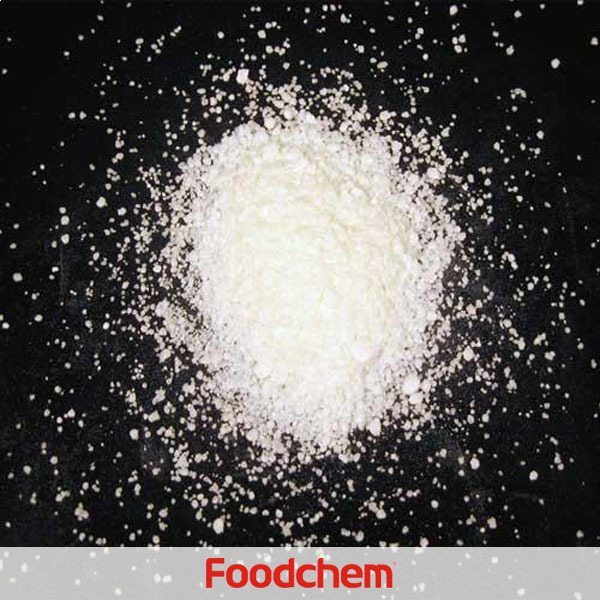 Foodchem is a famous supplier and manufacturer of Sodium stearoyl lactylate(SSL) in China, and has been corporate with many Sodium stearoyl lactylate(SSL) suppliers for several years, we can provide you with cost-effective Sodium stearoyl lactylate(SSL). John NguyenQ : Is there anyway I can get sodium stearoyl lactylate? If you can provide me lead-time, availability, pricing. 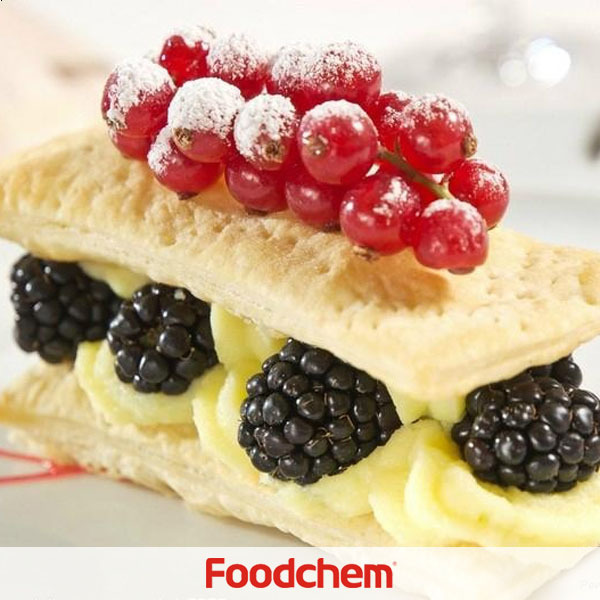 FOODCHEM A : Yes,thanks for asking for product details,and glad to tell you we are able to supply the product.For more details,our sales manager has sent you message,please kindly check it. 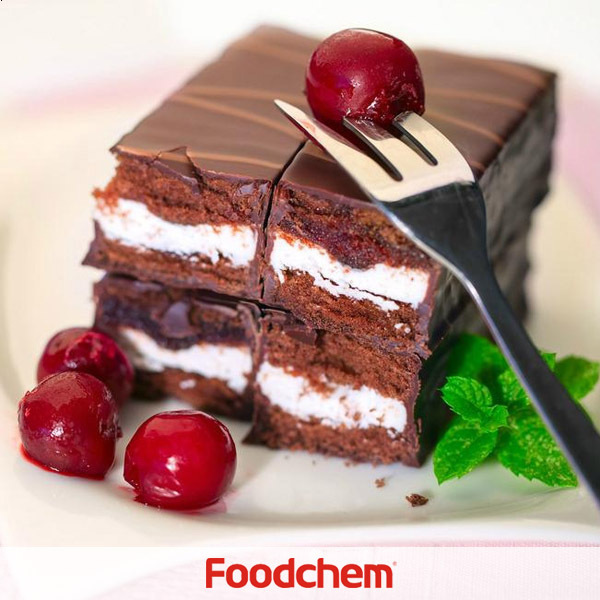 Lisa wajiyaQ : We need Sodium Stearoyl-2-Lactylate (SSL) for our new cake jell formulation.Can you provide Halal Certificate of your Sodium Stearoyl-2-Lactylate (SSL) ? FOODCHEM A : Thanks for asking,our sales manager has send your email about our product details, pls kindly check.